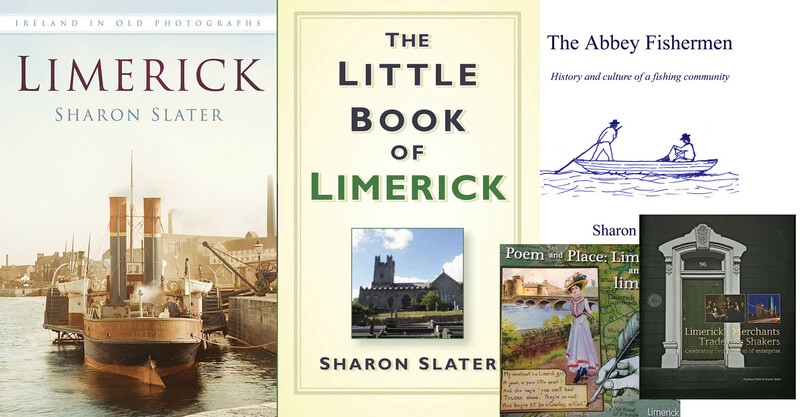 Limerick’s Life is a voluntary resource solely operated and funded by Sharon Slater, it has been running for over 10 years and has been a work of passion to put the history of Limerick online. There are a number of costs involved with running a website such as this, from the necessary hosting and domain costs to the costs incurred while researching. Each trip to an archive or graveyard to transcribe data comes at a cost, from travel costs to photocopying and a variety of costs in between. 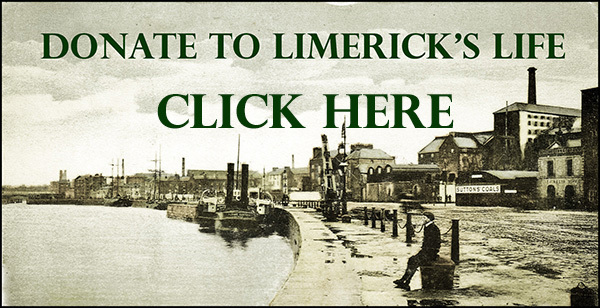 If you enjoy what Limerick’s Life has online and would like to see it continue for another 10 years please consider donating to the site. The cost of a cup of coffee can be the difference between being able to stay in a cold graveyard transcribing or not. 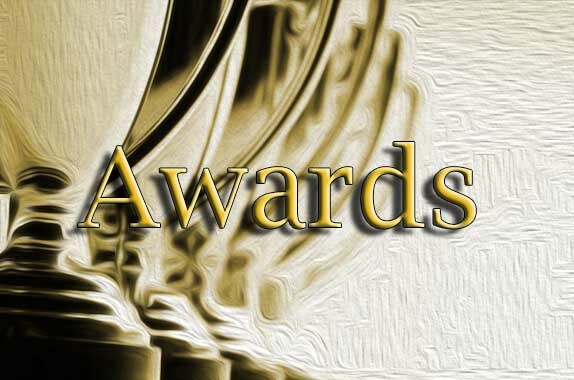 All donations to Limerick’s Life will go directly to the continual running of the website and the time and travel to research and write the articles found on the site.